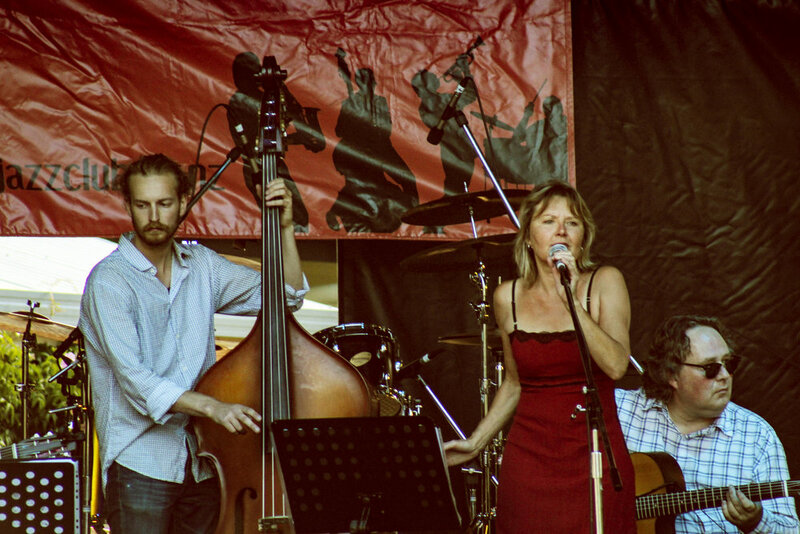 Some pics from La Luna's concert with the Django Junkies at Fouders Park, Nelson. The rain stopped the sun came out just in time. Special thanks to Leigh Jackson, Reuben Derrick and Peter Rainey on violin for a great gig.